My female german shepherd(red/black) has not had a heat cycle in 15months that I known of.Can this be possible mybe I missed it but my male dog never has tried to mount her. 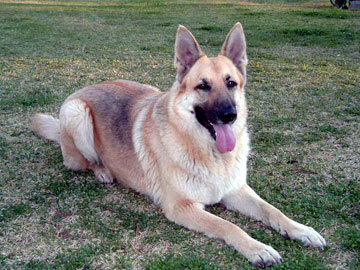 Don't worry... some GSDs don't go into heat for the first time until they reach 2 yrs of age. When she does, I think you'll know. She will constantly clean herself in that area, well... more than usual.